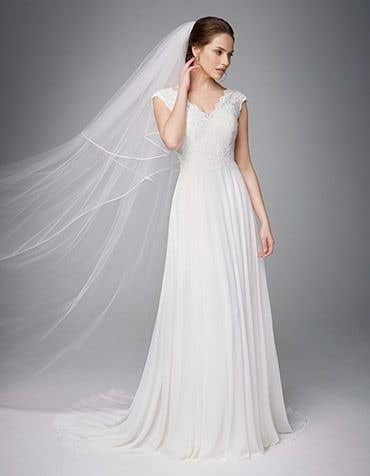 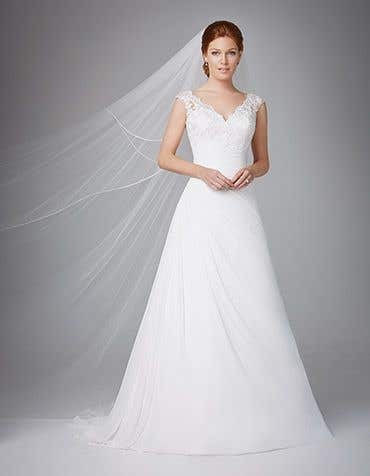 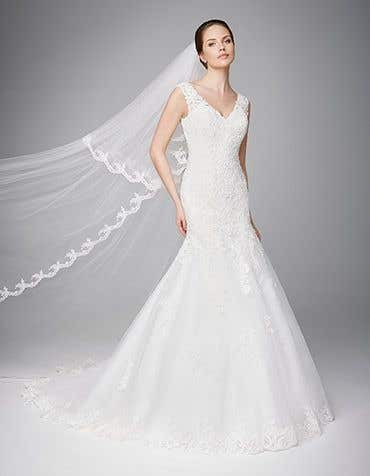 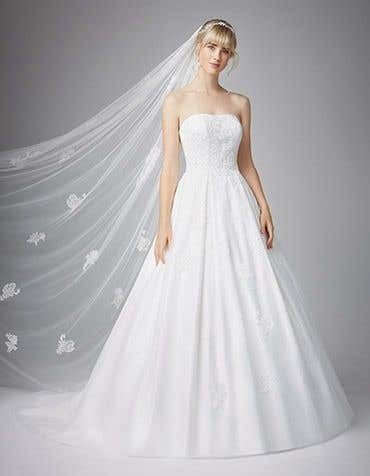 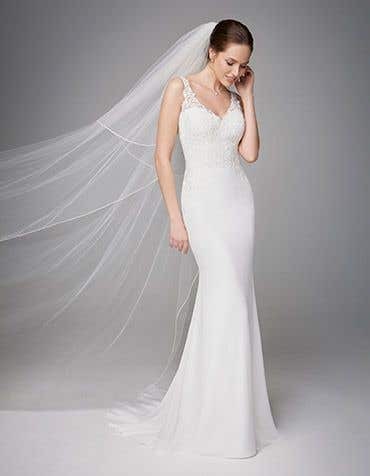 Timeless and chic, classic style wedding dresses are super flattering and feminine. 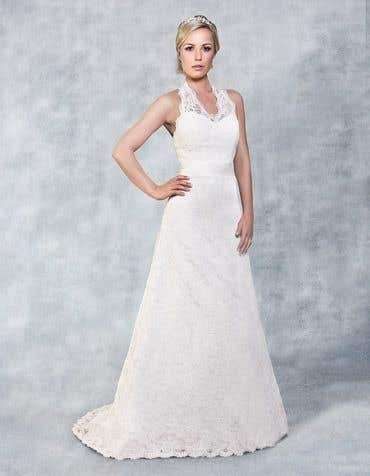 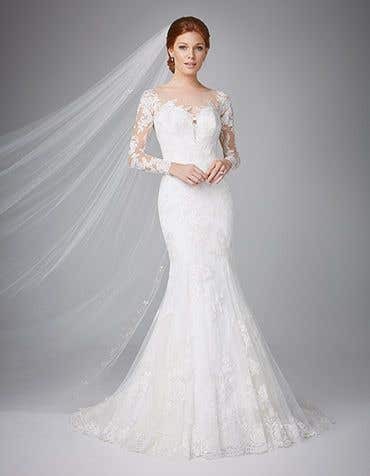 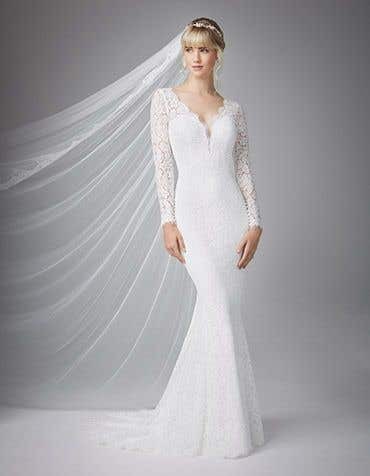 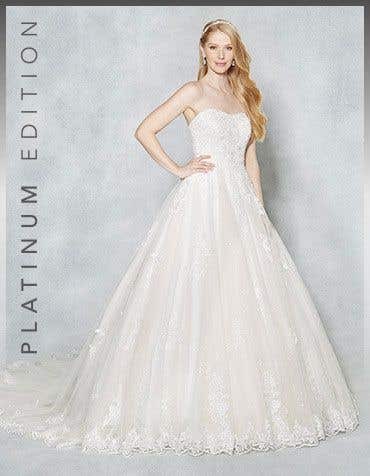 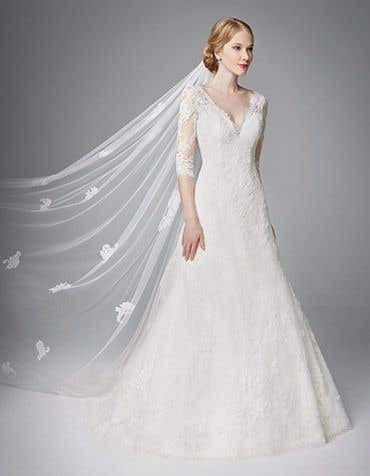 With exquisite details, luxurious fabrics, beading and lace, our collection of classic wedding dresses are available in a variety of silhouettes from ball gowns to fishtail, to suit any bridal style.  Visit your local WED2B bridal store where our bridal experts will help you find the classic wedding dress of your dreams. 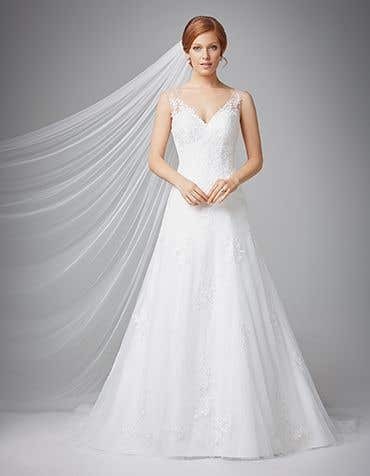 We're open 7 days a week and there's no need to book an appointment, just visit us at your convenience.